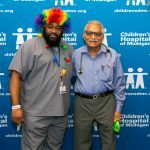 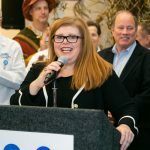 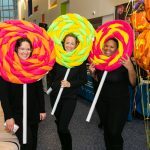 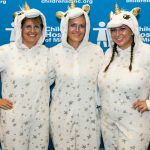 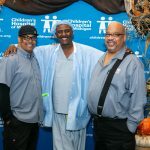 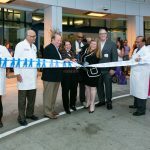 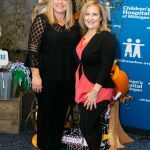 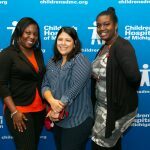 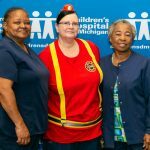 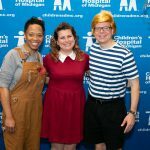 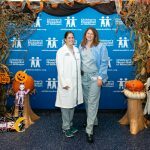 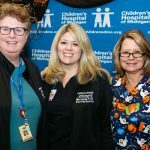 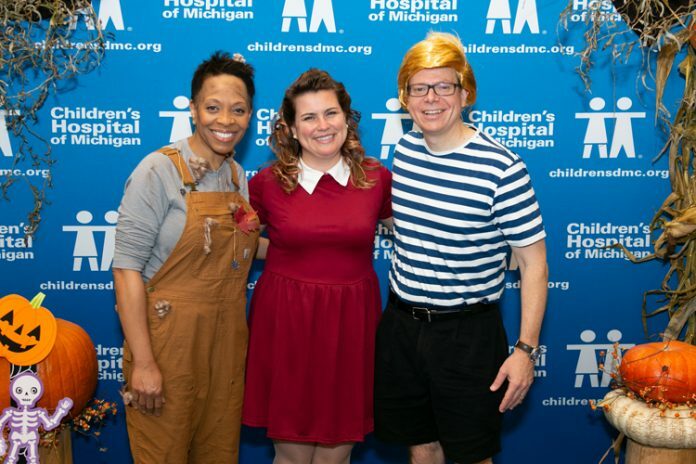 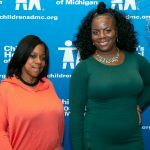 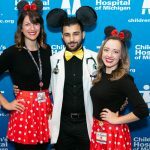 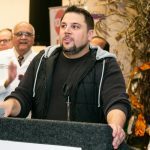 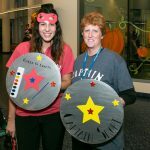 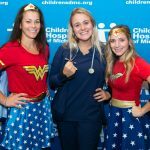 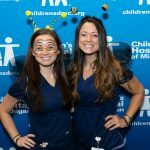 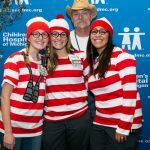 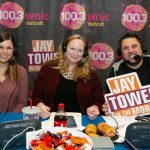 The Children’s Hospital of Michigan held a grand opening on Oct. 31 for its new $155-million patient tower in Detroit’s Midtown. 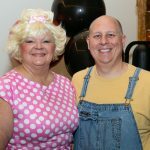 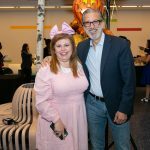 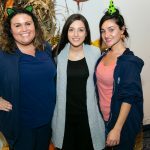 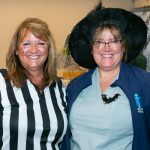 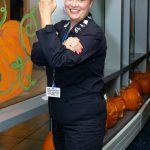 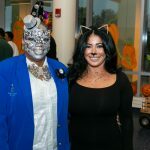 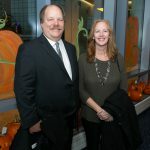 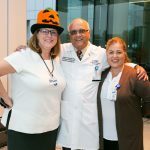 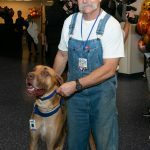 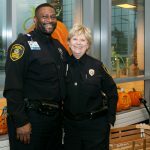 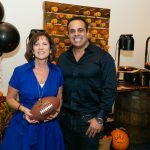 The celebration started with a Great Pumpkin Party for guests in costume before a ribbon cutting for the six-story, 248,800-square-foot tower took place. 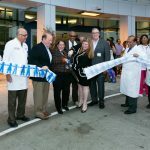 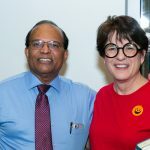 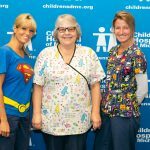 Luanne Thomas Ewald, CEO of the hospital, and the Anglebrandt family were spokespersons. 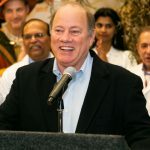 Construction began on the tower in 2015.